The annual OQHYA meeting held a community service project for children in need. The group of more than thiry youth created colorful tied knot blankets. In the first youth meeting, OQHYA wrapped up the year with final reports from the officer team. OQHYA President Olivia Tordoff said her final goodbyes as she finished up her two year term. In the second meeting, the new officers were introduced. The youth started off the year by sharing expectations for each job and all were very excited to be working together. 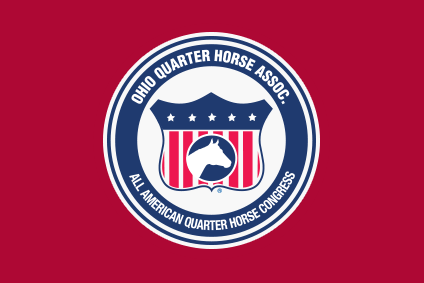 OQHYA added Carolyn Craddock, Abby Wirick, Maryn Klaus and Jessica Garvin as four new directors.